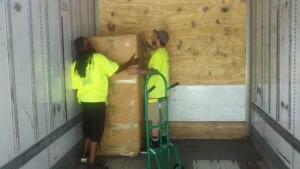 Handy Dandy Moving specializes in family home and office relocation in Elk Grove. 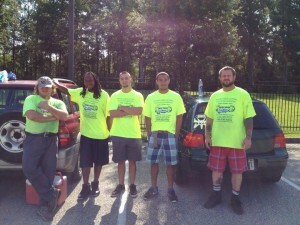 Handy Dandy Moving has mastered the art of moving. 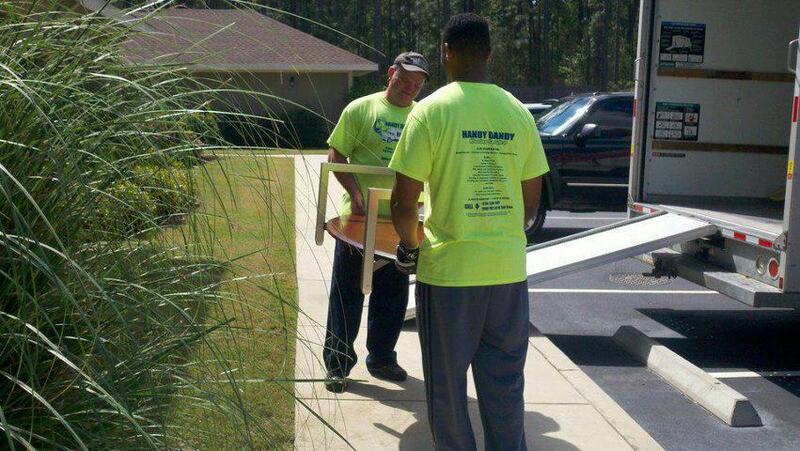 Our team is made up of skilled, efficient movers who specialize in moving long and short distances. We take great care moving your items. Use the smart movers with a name synonymous with trust, dedication, and professionalism – Handy Dandy Moving Service. Give us a call today at (916)-710-8350 for a FREE quote. It’s a great feeling to have your items packed and ready to go. But where to put them? Don’t stress about where to store your items. Handy Dandy Moving in Elk Grove has a storage system for your needs. Our storage system is flexible, and can accommodate large items such as RVs, Boats and other household goods! We are the perfect solution for being in-between homes, when you want to keep your garage and driveway clutter free, and when you want to avoid heavy lifting. Packing can be a very time consuming and laborious task. Physical strain can occur when trying to pack items in a hurry. Why risk physical injury? Leave the packing to the professionals. At Handy Dandy Moving in Elk Grove, we have a team of highly seasoned packers who specialize in sorting for different destinations, specialty boxes for fragile items, and crating for over-sized and delicate items, and more. 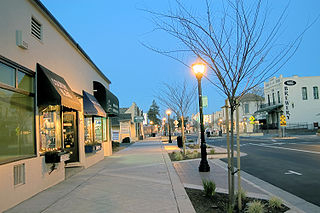 Elk Grove is a great location for a variety of industries due to its close proximity to the thriving city of Sacramento. If you are in need of business relocation services, you have come to the right office moving experts. Handy Dandy Moving has years of professional relocation experience. Further, we have the knowledge and expertise for moving law offices, medical offices, city and government offices, multi-story offices, retail and much more! Our team of skilled office movers have knowledge in moving servers, office computers, phone systems, commercial trade show exhibits and store fixtures. Additionally, we offer services for moving a variety of commercial records and inventory. Handy Dandy Moving in Elk Grove has developed a special system for inventory control and records management, ensuring that the items you want are moved, and arrive at your destination in the order that you want them. 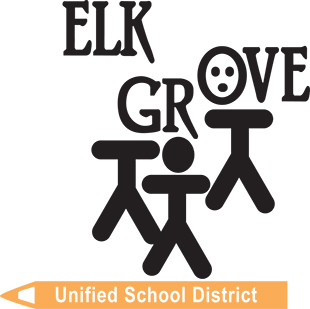 Even though Elk Grove was incorporated just 14 years ago, the city has already developed into a popular bedroom community for state workers, as Elk Grove is only located about 10 miles from Sacramento. Families appreciate the city due to its numerous park lands and highly rated schools. 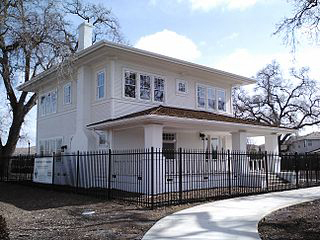 For leisure activities, Elk Grove offers Historic Old Town, a popular destination for residents. Contact ustoday to get your relocation to Elk Grove underway. Movers Elk Grove CA – A Moving Company you can TRUST! Your Elk Grove movers should be licensed by the DOT and insured by an industry insurance provider. Handy Dandy Moving Service always follows ethical & best business practices, procedures as recommended by the BBB, American Moving & Storage Association, and the California Moving & Storage Association. We keep our customers best interests in mind. Be weary of rouge and unlicensed movers promoting very low estimates – this usually results in hidden fees, substandard moving practices, damages and an overall unsatisfactory customer experience. Our customers can TRUST that Handy Dandy Moving Service is upfront, honest and practical! After all, we are a CERTIFIED, LICENSED & INSURED Moving Company. Contact your Elk Grove movers today!